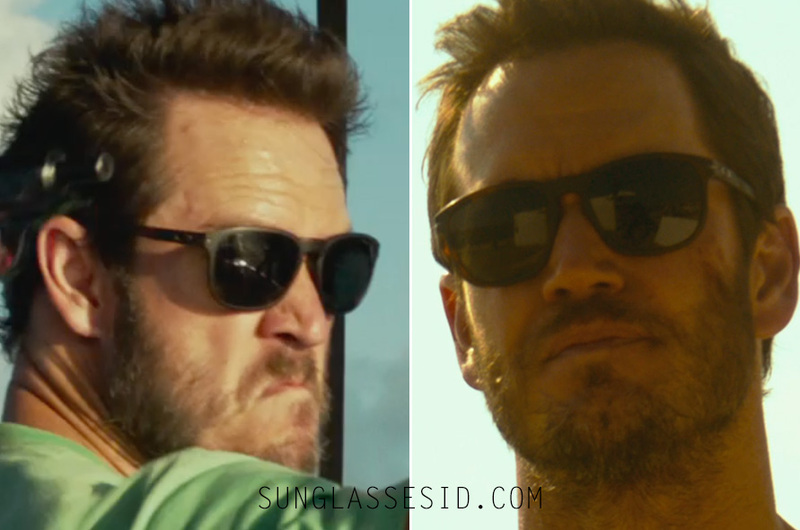 Mark-Paul Gosselaar wears Oakley Enduro sunglasses in the movie Precious Cargo. Actor Mark-Paul Gosselaar wears Oakley Enduro sunglasses in the movie Precious Cargo. It looks like Gosselaar wears the model with matte dark tortoise frame and dark grey lenses. The Oakleo O logo on the temples and the hinges are dark grey. Get this pair on Oakley.com, or Amazon.com, also available in other colors.